The Avatar Returns episode 2 is available for listening or download right here, and on iTunes here. 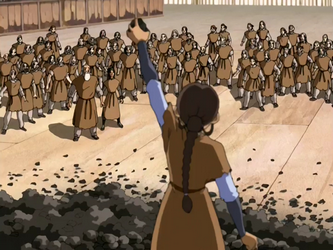 This entry was posted in The Avatar Returns and tagged action, adventure, animation, avatar, avatar the last airbender, cartoons, comedy, fantasy, itunes, libsyn, nickelodeon, podcast, television, the avatar returns, tv. Bookmark the permalink.